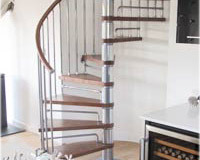 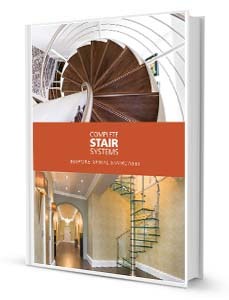 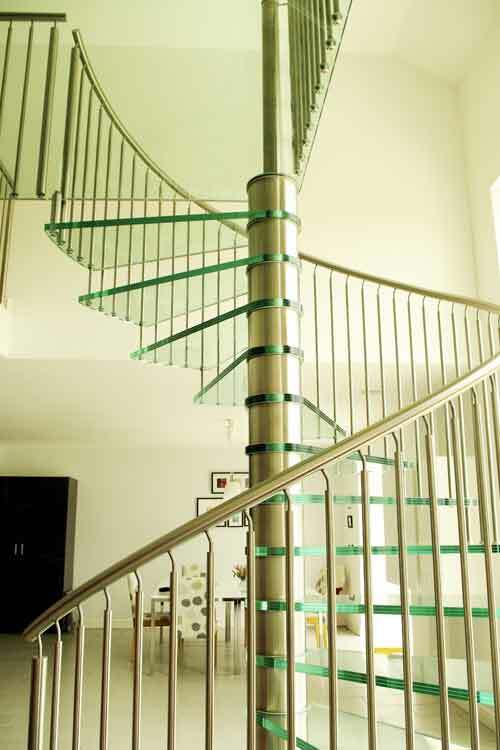 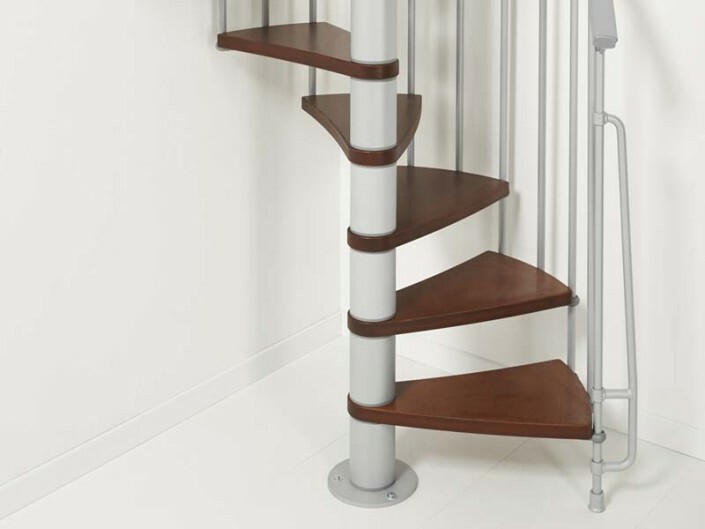 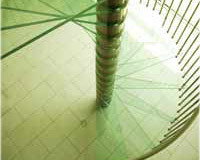 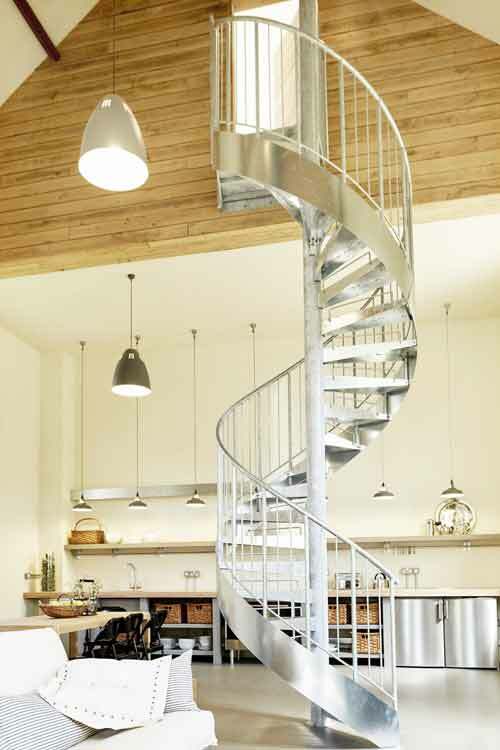 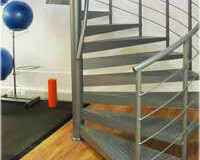 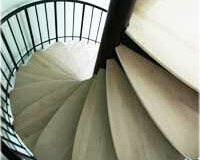 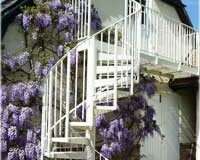 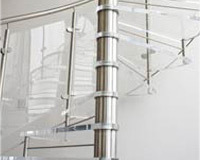 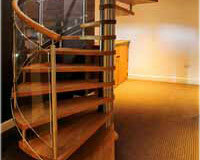 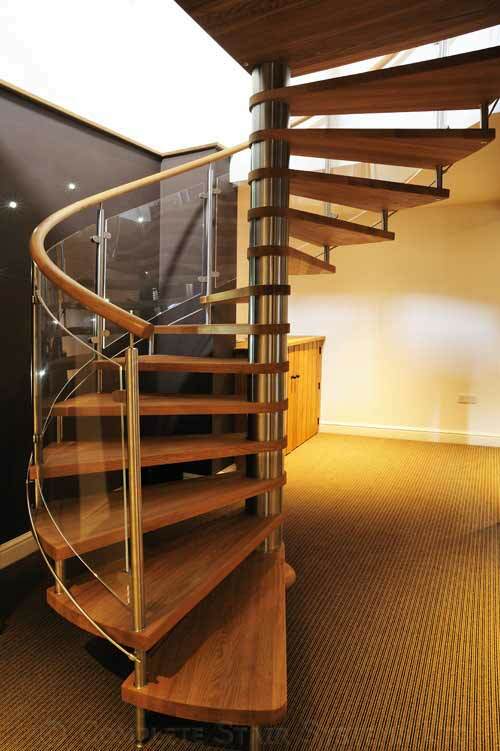 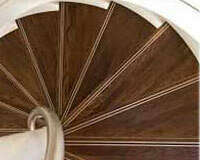 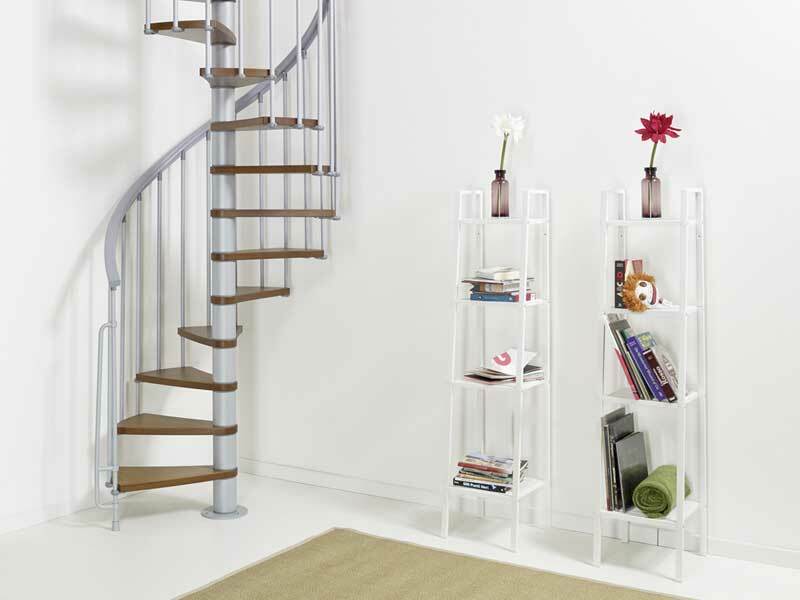 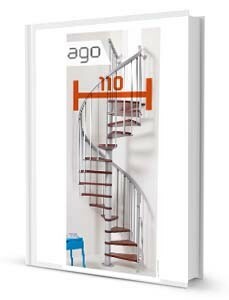 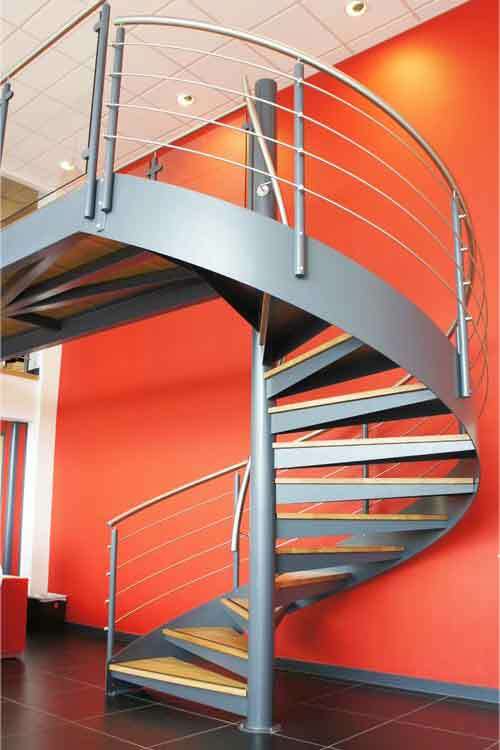 The Ago Kit Spiral Staircase is a very popular economically priced kit spiral stair. 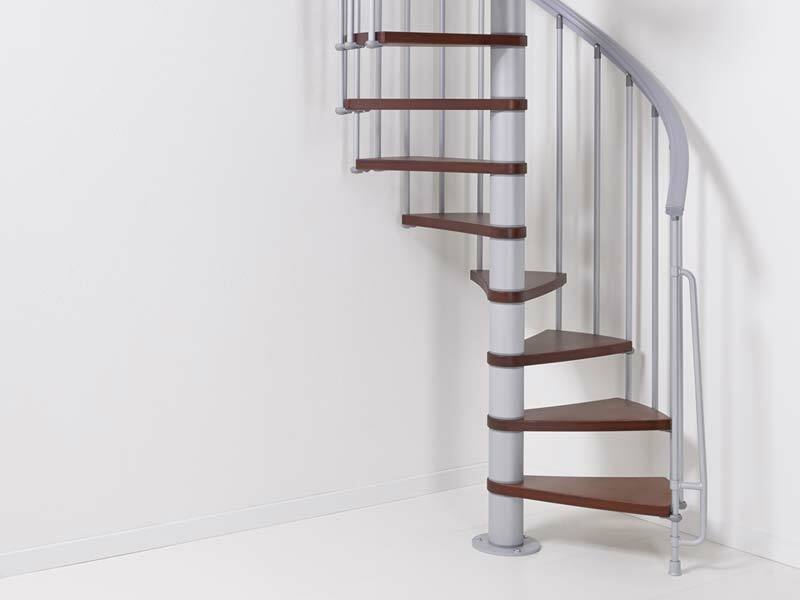 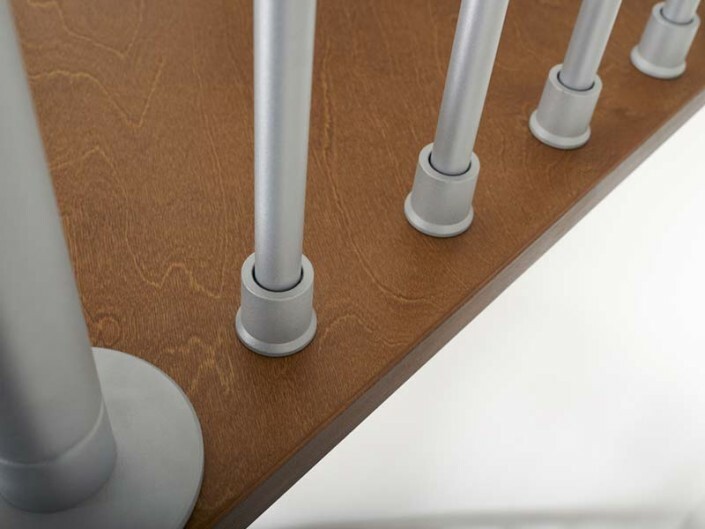 It is supplied in 1100mm diameter and the standard kit has 12 risers (11 treads plus platform. It can be assembled clockwise or anticlockwise upon installation and further treads can be purchased and added to achieve greater heights. 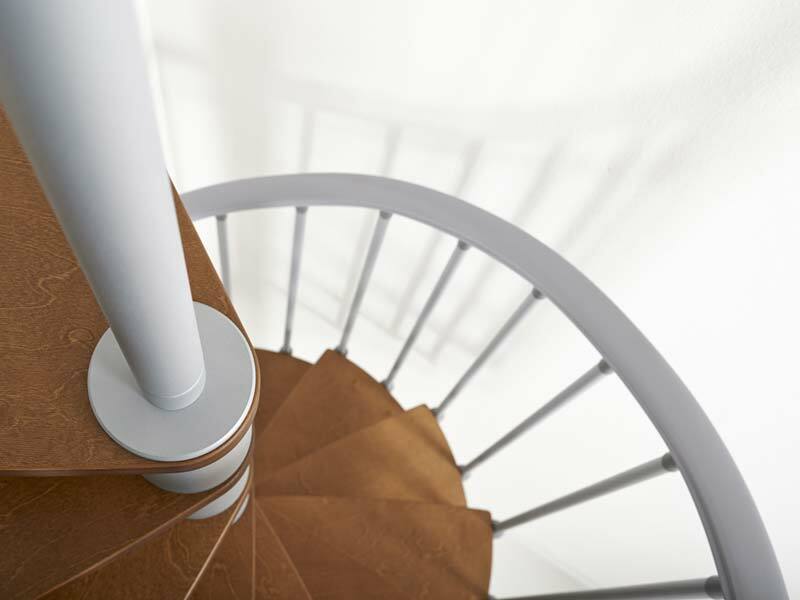 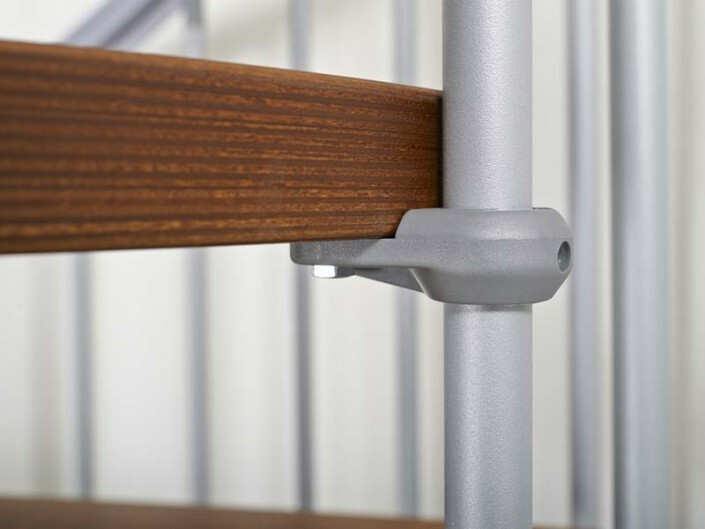 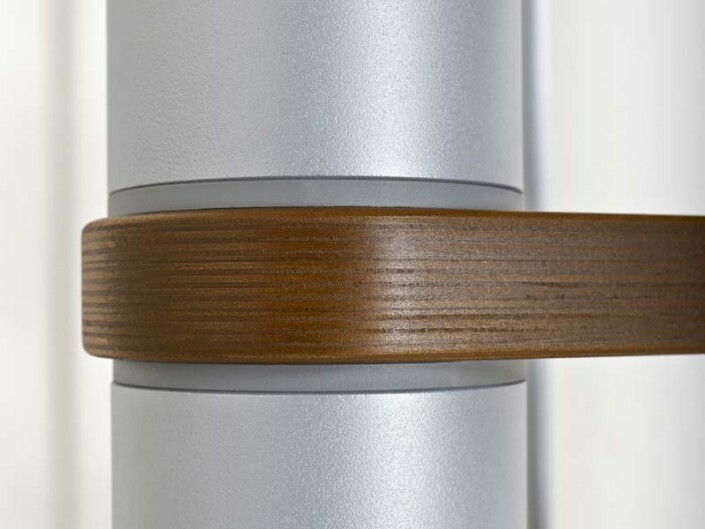 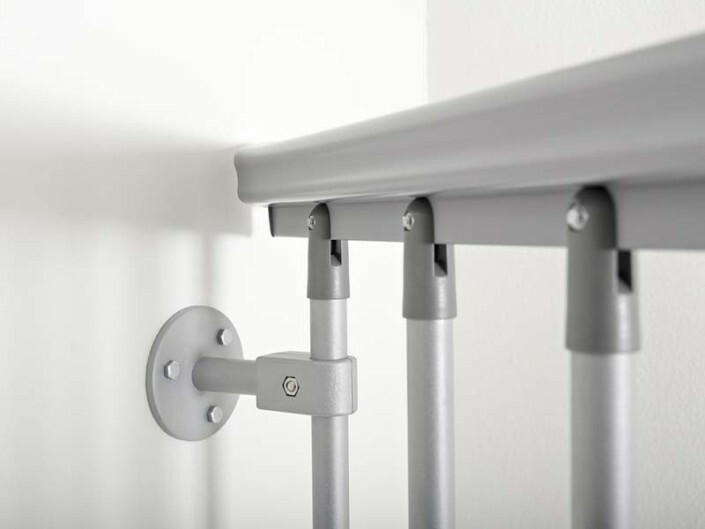 Please note that a 1100mm diameter is too small to meet UK building regulations even as a secondary stair – please consult with your local authority before making a purchase.